If you read last month's article, I emphasized that Puamana broke loose after several months of dormant transactional activity, and closed out the year with 3 sales in December. In continuing with that momentum, January brought the same good fortune as 2 properties closed and another went under contract. Currently 5 Puamana properties are active on the market. I've included a comparative market summary report for your review at the end of this article. Unit #139-1 - Closed on 1/14/2016 for $590K - Bargain Buy Take 2? I'm still shaking my head on this one and I probably will be for awhile, but last month we saw something that is not the norm. Not in this market and not in this neighborhood. 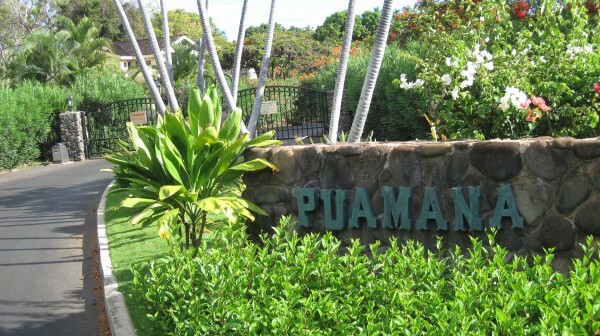 While individual properties may sell at best once every 5-10 years, others even longer...and especially in Puamana where many units are still owned by original families and less than 5% of units actually trade hands each year, unit #139-1 actually sold for the second time in 2 months. Yes, that's right...it sold once in December and once in January. It was owned for only approximately 51 days (WOW)! In December, unit #139-1 was bought for $420K, which if you follow Puamana real estate sales could be considered to be a steal, completely criminal if you look at the numbers...And last month that very same unit, which was listed as 940 sq. feet, sold for a not-so-criminal $590K ($628/sq ft). Unit #167-2 - Closed on 1/22/2016 for $760K - Recent remodel. After spending 213 days on the market one lucky buyer got nearly a brand new unit. This 2 bed/3 bath was renovated earlier this year with modern design and finishes. It was completely turnkey and sold furnished. The 167 building runs perpendicular to the ocean and is located a little further than midway through the neighborhood on Pualei Dr.
Unit #24-2 - IN ESCROW on 1/12/2016 list price $948K - A 2 bed/2 bath 981 sq. foot unit with the lofted-style 2nd floor and guest bedroom. Tucked away on Puamelia in a quiet location and within steps to the ocean. According to MLS records, unit #24-2 was remodeled in 1998 and has been on and off the market since mid 2014. 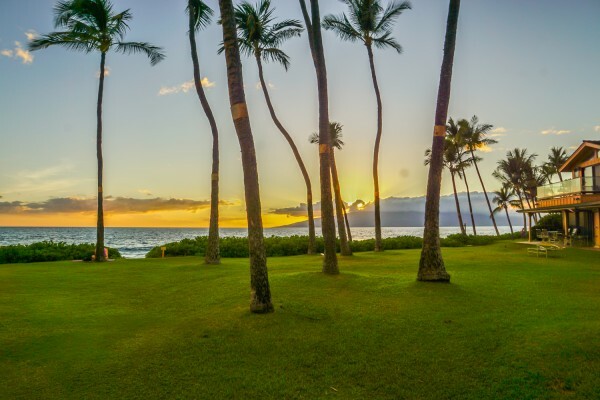 If you have questions or comments about this article, or want information on Puamana real estate opportunities including your home's value, please feel free to contact me. Or visit my website, which contains comprehensive stats covering the last 22 years of Puamana sales history.